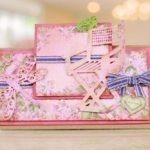 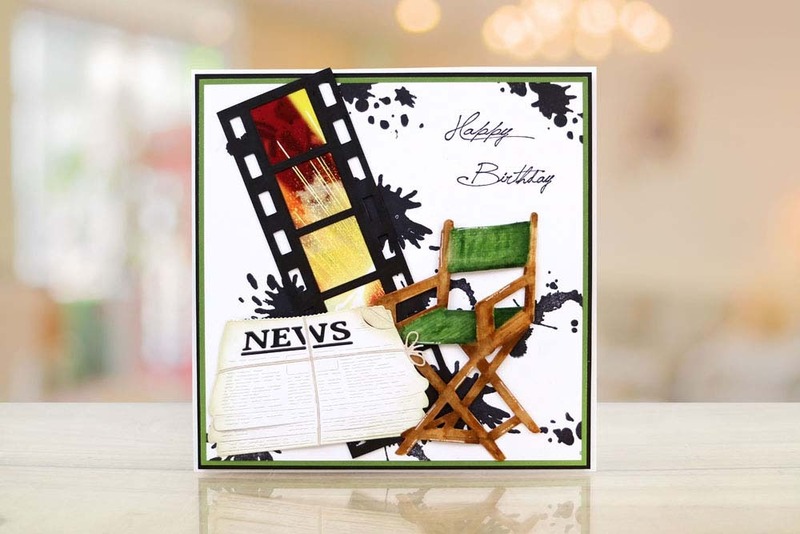 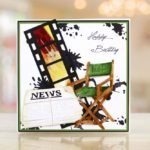 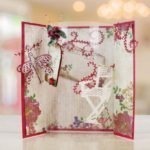 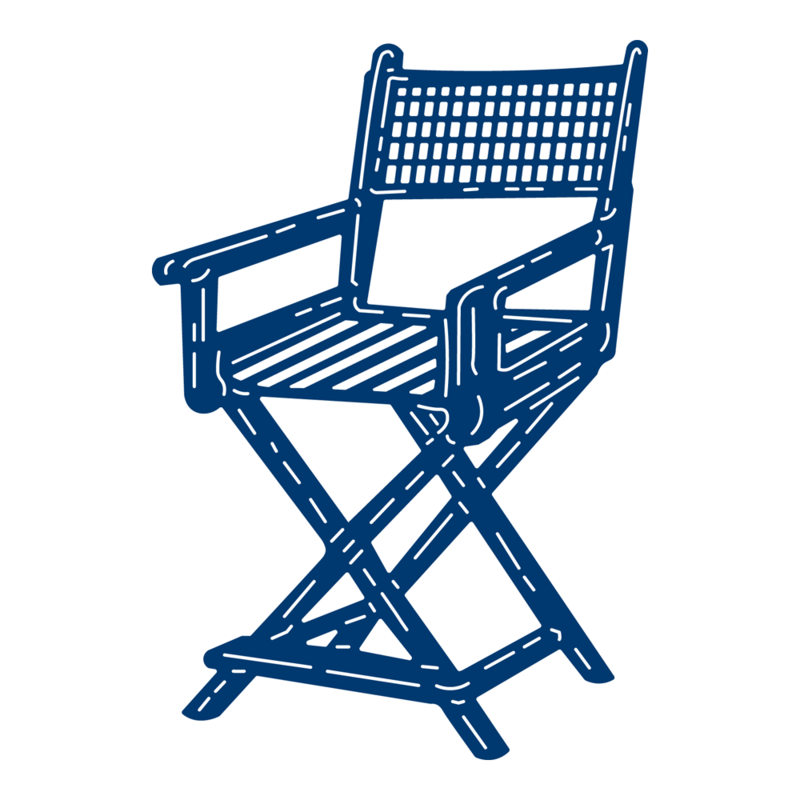 The Tattered Lace Directors chair die makes a great focal point on your card fronts. 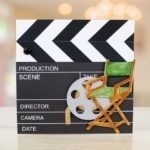 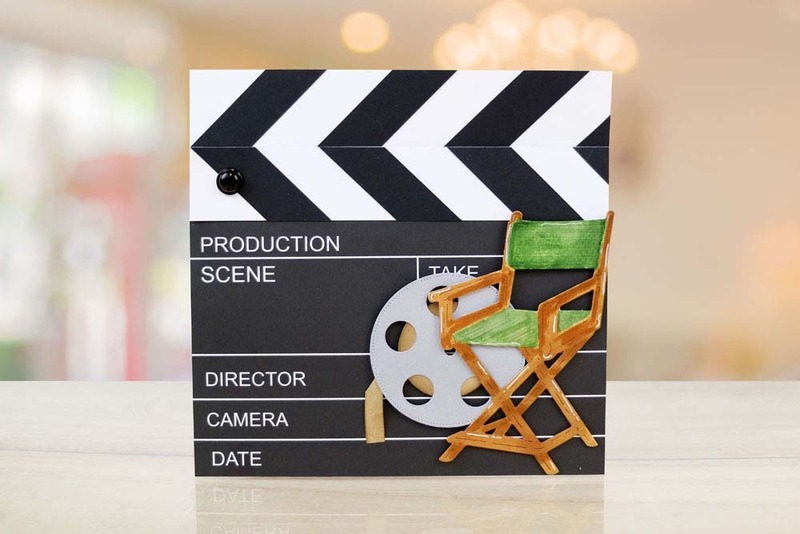 This Die is great for film themed projects, Create your own clapperboard and film strip to go along side. 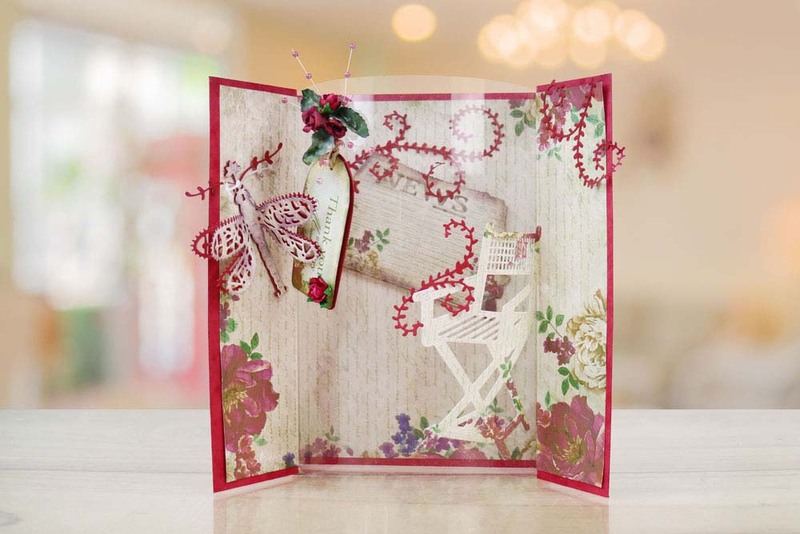 You could place the chair opposite a photo to create the look of watching a screen for a personalised, sentimental card or add in some bright heart craft lights for the look of stage lights. 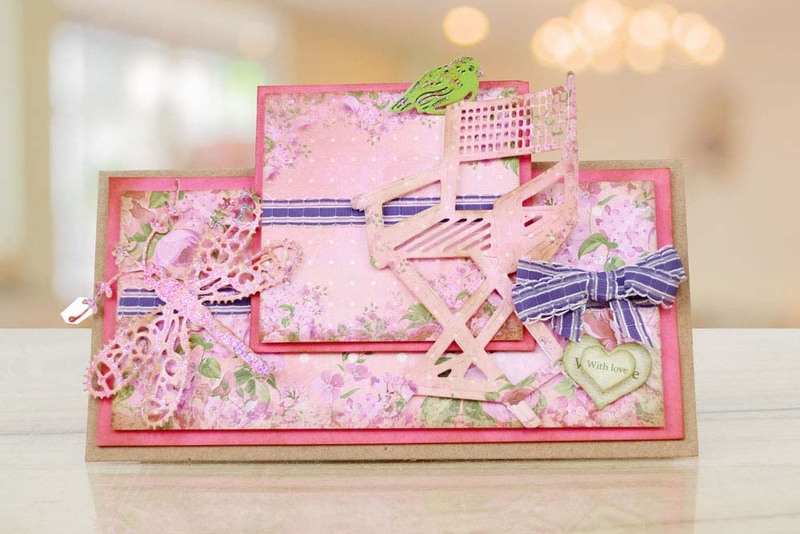 This die measures approx 8.4cm x 12.2cm.